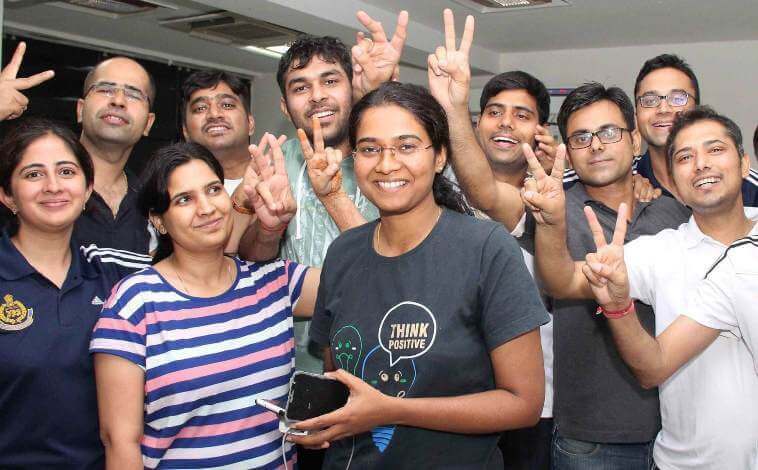 The Final Results of UPSC Civil Services Exam 2016 is out. Nandhini K R is the topper. UPSC prepares the rank list of UPSC Civil Services Exam 2016 based on the total marks in the Main exam (written exam – out of 1750) and Interview Test (personality test – out of 275). Thus, the total marks are calculated out of 2025. Nandini K R is the all India topper. Anmol Sher Singh Bedi secured the 2nd rank. Gopalakrishna Ronanki stood third. In the top ten, there are 7 male candidates and 3 female candidates. The top 25 candidates comprise 18 men and 7 women. More than 50 students of ClearIAS are selected in the final rank list! On a quick estimate, we are happy to say that about 50 students of ClearIAS made it into the final rank list. We feel very happy and satisfied if any of the programs conducted by us – be it our guidance, free online study materials, Toppers interviews, ClearIAS Prelims Test Series, ClearIAS Mains Test Series or ClearIAS Interview Program. – on clearias.com website/Clear IAS mobile app – helped any candidate to make it into the final rank list. 33+ Online Mock Tests for UPSC CSE Prelims 2018 by ClearIAS is now available to take. Compilations of ClearIAS study materials and most probable questions for Prelims are now available at ClearIAS Online Store. Take the most out of these. All the best for UPSC CSE Prelims 2018! Note: It should be noted that the figure mentioned on the extreme left side on the below list is serial number and not All-India Rank. Serial Number and All-India rank are same for candidates who are recruited under general merit quota (the top half). All-India Rank of candidates who are selected from reservation categories (the bottom half) cannot be calculated from the below list. ClearIAS.com would like to congratulate all those who successfully cleared the Civil Services Exam. Our best wishes as you begin the journey to serve the nation. And to those who didn’t clear the exam – such moments are a part of life. This must not deter you from your future endeavours. 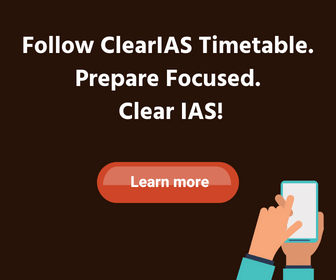 Whether or not referred clearias.com during your preparation, we welcome all the toppers to share their story in our platform to inspire future aspirants. Our readers are eagerly waiting to know from the toppers their preparation strategies. That would also help us to improve our platform based on the feedback. Interested candidates who gave UPSC Civil Services interviews can share their story, experience, preparation methods, success tips etc in Civil Services Exam Toppers Interview series. We shall send the model interview questionnaire and details if you contact us at contactus[at]clearias[dot]com, highlighting UPSC Interview in the subject line. Thanks and all the very best in career and life! Be an asset for the nation! i wanna to prepare for IAS and i have completed my post gradraduation degree with computer science in 2017 .plse guide me regarding choosing particular subjects..
Sir, I am in 10. I want to become ips officer. What I should do from now. Which things are important for me. just focus on present class 10 and develop a habit of studying for long hours. 4-5 hours a day seems good enough at this stage. if you are hardworking and intelligent you will become any officer you want. just remember the 4 D’s- desire, direction, dedication and discipline. that’s all it takes. Sir, I am in twelth class. What i need to do after twelvth class. 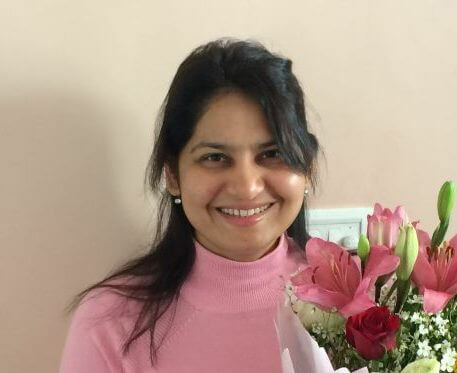 I’m became ias officer… In feature… At. 2022…… I’m diced to become ias officer still studying in batchelor degree… 2nd year BBA.. to helping any other ias aspirants plzzz.. support to me.